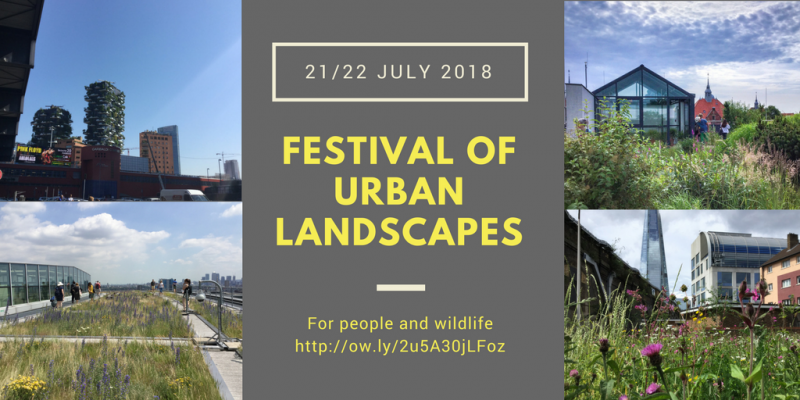 The Festival of Urban Landscapes is the place to in July. If you are interested in wildlife, gardens, landscapes and greening buildings then this is the event for you. In fact the line-up of speakers have many years experience in creating urban landscapes. Especially when it comes to biodiversity and people. 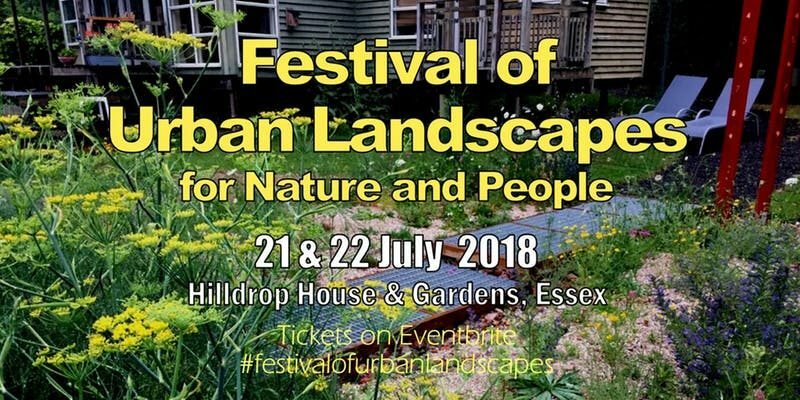 John Little’s large wildlife garden will be the arena for the event. Set in rural Essex, the grounds are in fact a kind of laboratory. One where John tries out his ideas before creating similar projects in cities. John himself is well known for his work on the Clapton Park Estate and also co-author of online Small-scale green roof guide. Furthermore, the BBC featured John and his brownfield gardens last year on BBC Gardeners World. The event should be a must for ecologists, wildlife enthusiast and green infrastructure professionals. Ed Snodgrass, a leading star of the green roof movement in North America. He is also author of a number of books including the Small-scale green roofs (co-authored by John Little, Dusty Gedge and Nigel Dunnett). Laura Gatti, from Milan, of Bosco verticale fame will bring her knowledge of trees and on buildings and her passion for wildness in cities. So check out the full programme and book a ticket.And don’t forget it is not just the speakers. In fact, the garden and the features within it are as much a draw. From green roofs on freight containers and other buildings to landscapes designed as brownfields, a day in the garden is inspiration in itself.